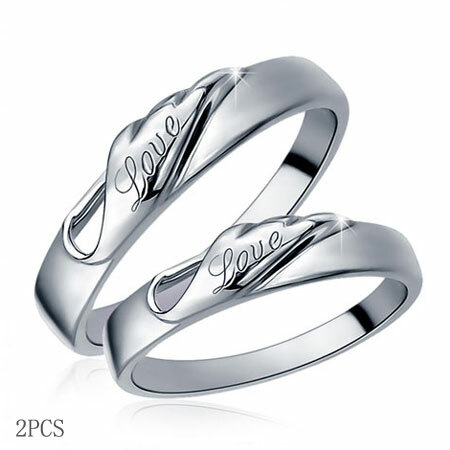 This elegant criss-crossing design of couple rings are great for lovers. 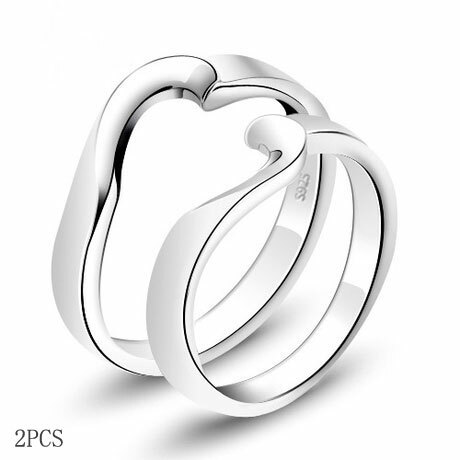 When two people fall in love, they are no longer two equalizer lines but like criss cross lines. 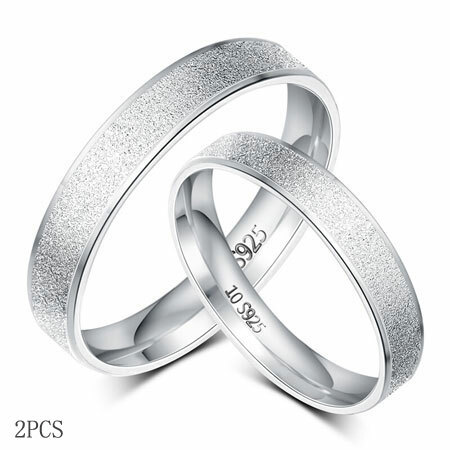 They are not totally the same but can not separate for each other. 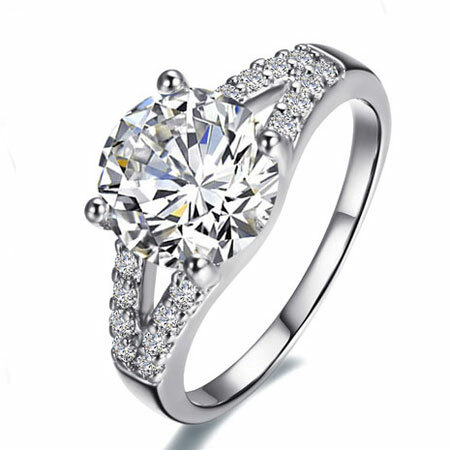 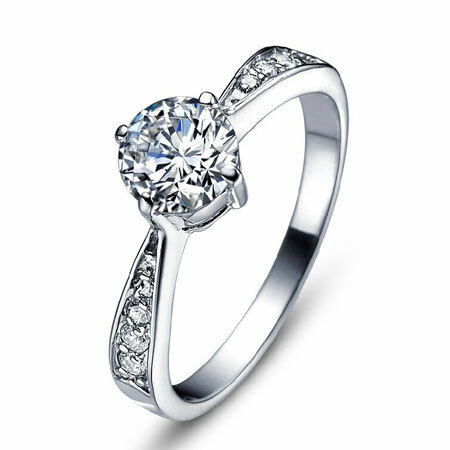 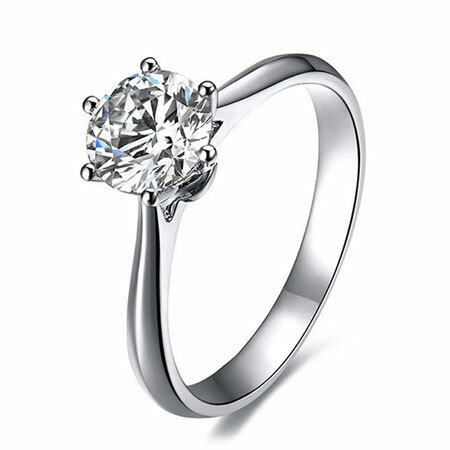 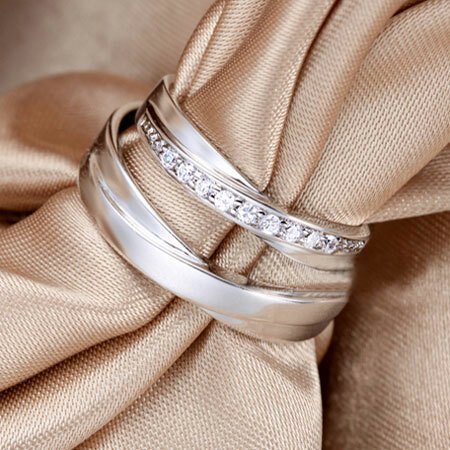 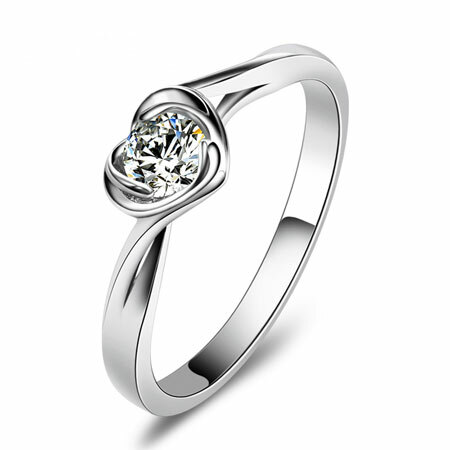 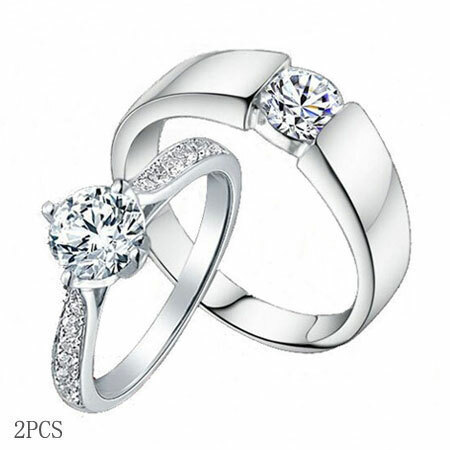 The promise rings for women is set with shimmering cz diamond stones. 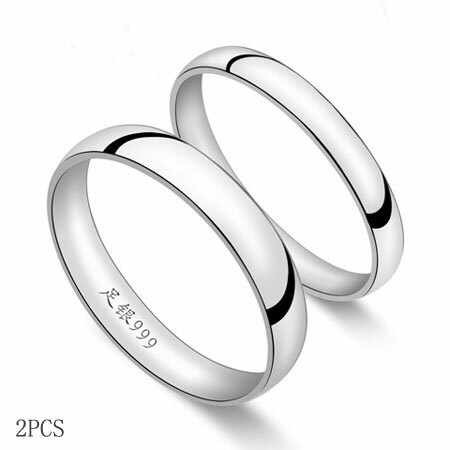 2pcs are included for the price. 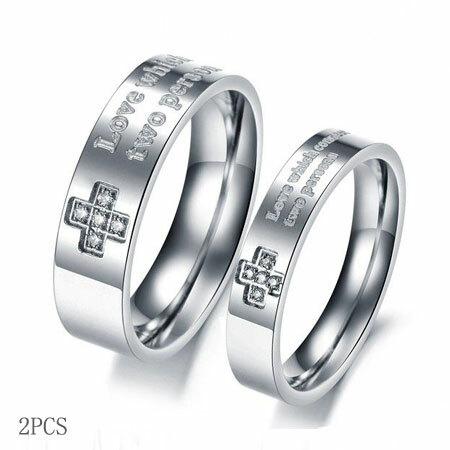 Enjoy the criss cross love and keep your promise. 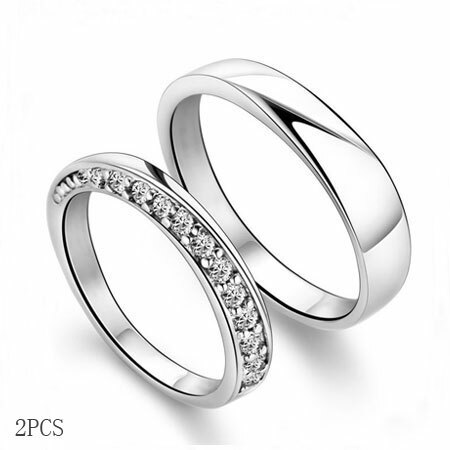 For more sterling silver promise rings, please have a look at the Unique Silver Couple Rings Set. 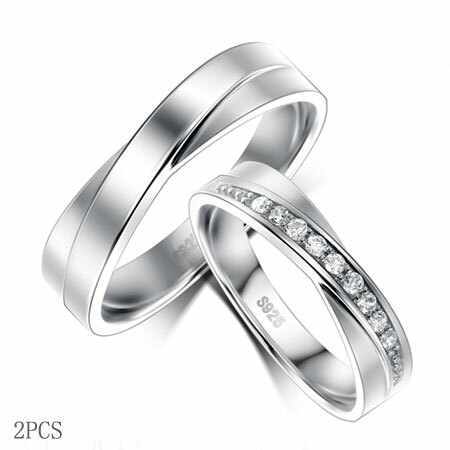 I received the couple rings yestoday and they were perfect. 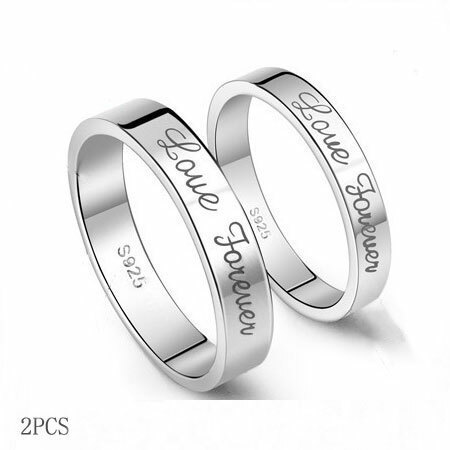 The shipping was very fast.